Akshay Kumar has booked the Independence Day 2018 weekend for the release of Gold which will be directed by Reema Kagti. 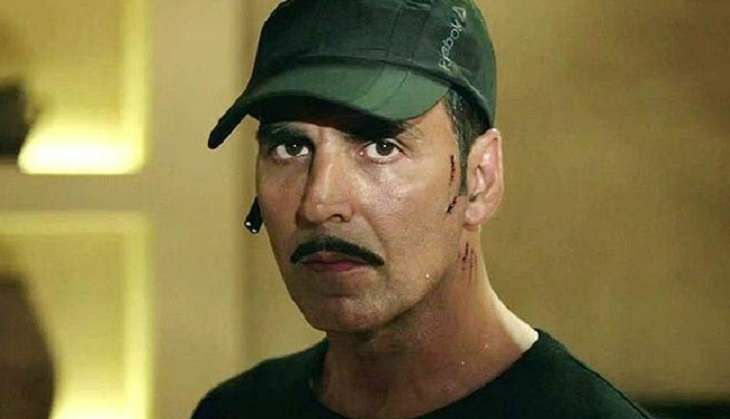 After finding success with Rustom during the Independence Day weekend, the Khiladi seems to be blocking the slot year after year. A couple of months back, the actor announced Independence Day 2017 release for Neeraj Pandey's Crack. Directed by Reema Kagti, Gold will be a period drama set in 1948. The film will chronicle Independent India's first ever gold at the Olympics. The movie will be produced by Farhan Akhtar and Ritesh Sidhwani under their banner, Excel Entertainment. Looks like Akshay Kumar is taking his 'patriotic' image forward by doing films like Airlift, Baby, Rustom, Holiday to name a few. Apart from Gold, Akshay Kumar's upcoming films include Jolly LLB 2, Toilet: Ek Prem Katha, Crack, and Robot 2.0. The actor is in talks with directors like Priyadarshan, R Balki for their upcoming films.